If you say yes…then you are absolutely correct! 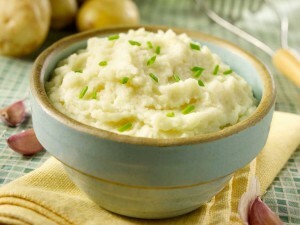 In a recent survey, children in the United States choose potato as their favorite vegetable after corn and carrot. Potato has been a staple food in some culture for so many centuries now. A favorite food in the Central and South America, potato belongs to the family of Solanaceae whose other vegetable members include tomatoes, peppers and eggplants. Because potato is so easy to grow, it also become the number one and most favorite crop farmers and home gardeners want to grow. 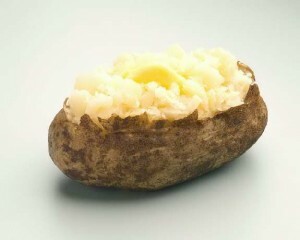 Potato is available all year round without choosing a weather its not compatible with. Home gardeners grow potatoes in a mounded soil while seasoned gardeners and farmers grow the popular vegetable in rows of mounded soil. Home gardeners use mostly of their home grown potatoes for salad use. Though potatoes grow all year round, these vegetables are sensitive and can be damaged to heavy frosts. The cold weather makes potatoes more vulnerable to bruising and can rot quickly. Insects that you must watch for that can destroy and may transmit diseases in your potato crops are the Colorado potato beetle, green peach aphid, potato aphid, potato tuber moth, mites, thirps, beet leafhoppers and potato cyst nematode. Though potatoes are staple food to the people in Peru, Chile, Ecuador, Colombia and most of the South American countries, they do not produce the most potatoes in the world. The top potato producing countries are China, India, Russia, Ukraine and the United States. With the more than 5,000 species of potatoes worldwide, and 3,000 of it can be found in South America, the most popular way to cook potatoes include baked, mashed, fried or just slicing it and put it raw or boiled in your food or salad. And did you know that the most popular snack is the potato chips? 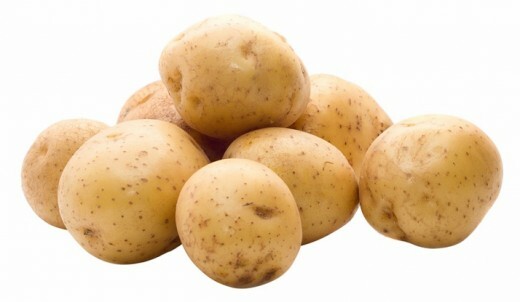 Potatoes are packed with lots of vitamins and minerals and consist of 70% water. With its carbohydrate and protein content, potatoes are best for people who wants to put on additional weight. Its carbohydrate content can help you digest easily. Potatoes contain fiber that help to take out cholesterol from the arteries and blood vessels. Potatoes are antioxidants that fight free radicals. Helps you to have good skin. Can also be use as face packs. Eliminates pimples and spots on the skin. 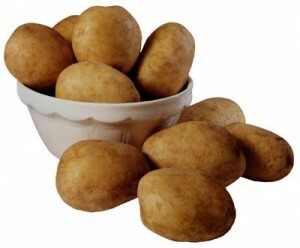 Potatoes and even the water where you boiled the potatoes help in softening your skin. Potatoes contain beta-carotene, specially in sweet potatoes that contain a high amount of beta-carotene, that helps fight cancer cells. The vitamin B6 content of potato helps build the formation of new and healthy cells in the body. 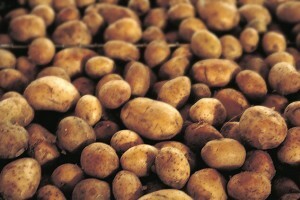 Manganese found in potatoes help to maintain a healthy and strong bones. Helps maintain healthy brain cell to function normally to avoid cells that causes depression, insomnia and stress. Relieve the pain and inflammation caused by rheumatism. Reduced inflammation in the internal and external parts of the body. Helps in increasing red blood cells.